I haven’t tried spydercos BD1 and I think these two may get overlooked a great deal. Those who have them what do you think, extra points for pictures. Well you know I just bought the polestar. I think it is fantastic so far. Ergos are great for me and the action was smooth after a day. The steel responds well to stropping. I'll be reprofiling this weekend to really get a better sense but it seems good. Seems tough too. I've wanted to try bd1 for awhile but hadn't been able to pick a model that seemed right until this one. I was thinking of it as a budget sage but it really stands out on its own. If spyderco discontinues the pair, I'm hopping on the alcyone. I bought a Polestar a few months ago and I think it’s a very well executed and useful design. The steel sharpens easily and performs well and the nadir ergos are great. Mine came a bit stiff and though it’s loosened up significantly it still isn’t quite quite as smooth as I like. It’s still plenty “flickable”, it just requires a fair bit of shaking to close when the lock bar is pressed. It will probably loosen up more over time. I flattened the spine on mine and prefer the “paramilitary” style blade shape to that of the leaf blade that it comes with, but to each his own. That looks great with the flat spine! You might have just sold one. Haha I do the same to my opinel. Just came from SFO with a new Polestar. I think this a quality design for a fantastic price. I was going to spend my dollars on a book from the US..
That’s just shipping to Australia.. I like the look of these 2 very much. 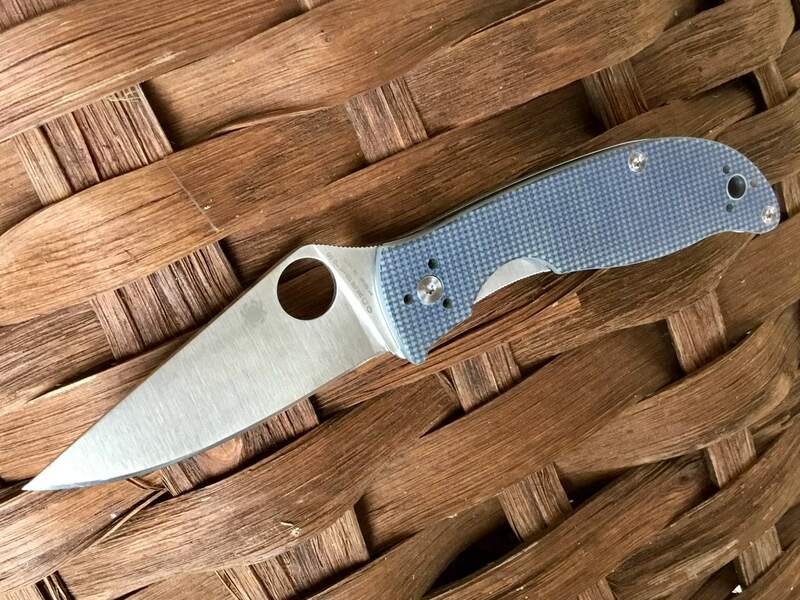 I have a Manix LW with BD 1 and I really like the steel. Got this Ploestar at SFO yesterday. I think it is the most unappreciated Sal Glesser design and for the refinements and steel involved it is more than worth the slight increase over, for example, the Tenacious and similar Byrd knives. 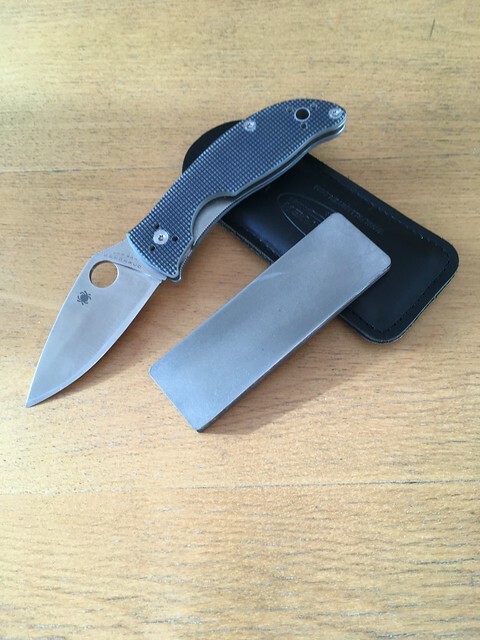 Functionally, it’s as good as your average PM2 I would say. My guess is that if it had different G10, a slightly different blade shape, similar to Lance’s modification, and a different name, it would be more appreciated than it is. But, and I say this knowing I will be flamed by some, subtlety is unappreciated by a few. I’m not a master of it by any definition, but age as forced a certain amount on me. I agree with Michael. If they made this model in Taichung with peel ply carbon fiber, with s30v, m4, or something similar, and charged $150-180, people would be all about this knife. I wrote a review for NemoKnivesReviewon the Alcyone. You can read it here. I love the Polestar so much i just bought a second one to keep as a safe queen.Like Michael said,it's the most unappreciated knife Sal designed,but once you get one in hand,you will hold on to it.